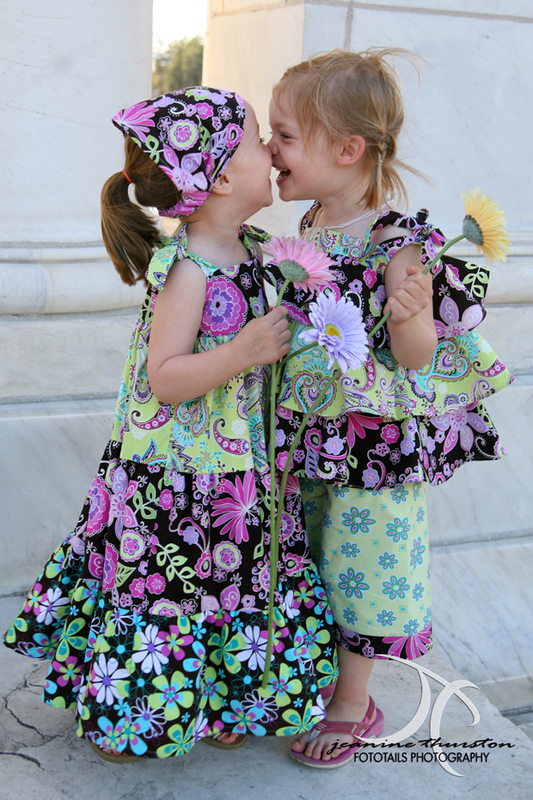 We are looking for a few little girls to twirl, dance and giggle in the 2011 spring collection of Dizzie Izzie clothing on Sunday, March 20th from noon until 2:00 PM! 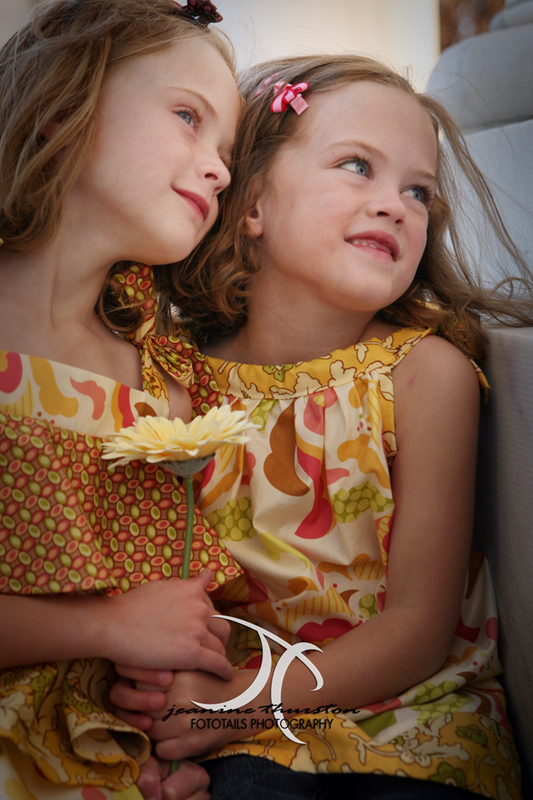 This will be a fun afternoon full of adorable dresses, gorgeous fabrics, colorful tutus and lots of smiles! If you’ve got a little lady between 18 months and 7 years in age – that likes to dance, twirl and giggle – then submit a photo and your contact info to wendy@fototails.com for a chance to be one of the newest Dizzie girls for the photo-shoot of their new Spring fashions! Lots of cutie pies in Stapleton! I’ll pass this along!